Weather can often times be a fight promoter’s worst enemy. On the eve of Titans of the Cage’s year-end event, the first snowfall of the season has adorned Central and Southwest Virginia with a white blanket of powder, or more like slush. 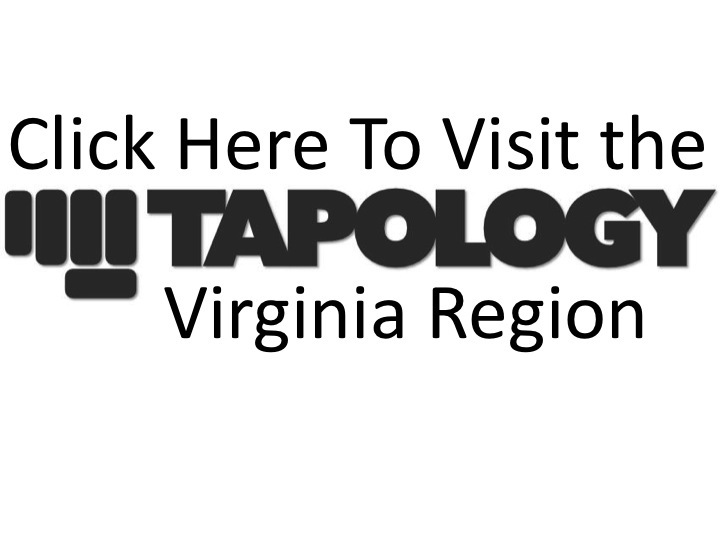 However, the treacherous conditions did not deter 27 mixed martial artists from making the trek to Ring Combat Sports, in Wytheville, to weigh-in for their respective TOC 22 bouts. There were 5 fighters that did not show up to step on the scale, which can be commonplace, as most fighters at the local level, especially amateur combatants work full-time jobs and are not always able to get off work in time to weigh in. Those fighters will have the opportunity to weigh in tomorrow. Of the 27 fighters that did weigh in, each and every one of them made weight. Two of the three title bouts are set, with only Brandon Perkins being the lone title contender that did not make it to the scale tonight. He will have the opportunity to weigh in, early Saturday. There was a fairly sizeable weight discrepancy between the competitors in the Middleweight title bout. The Champ, Kyle Johnson, who has competed more frequently at Welterweight, weighed in 14 pounds lighter than his opponent and title challenger, Jeff Morris. Morris tipped the scale at 186 pounds, while Johnson was at light 172. That could be something to keep an eye on during their encounter. Several other fighters will be giving up several pounds to their opponents, including Doug Williams giving up 2.4, Kathy Hatfield giving up 2.2, Ray Holston giving up 4, Antwon Curtis giving up 5.2 and Clay Anders who will be giving up 6.8 pounds to his opponent, 18 year old, Zion Tomlinson. In light of the snow that should be tapering off in the early afternoon on Saturday, TOC 22 is moving full steam ahead with the 17-bout (16 bouts + 1 expo bout) event. The loyal fight fans in Southwest Virginia will most certainly brave the elements to support their favorite local fighters. The event will be held at Grayson County High School, with the doors opening at 5:00 PM and the first bell at 6:00 PM. The fully updated fight card can be viewed on the TOC 22 event page at Tapology.com. ***UPDATE*** 11:22 PM: Two more fighters weighed in since story's initial post. Jacob Coller made weight at 145.0 lbs. and Brandon Perkins made weight for his Flyweight title bout at 123.6 lbs. ***UPDATE #2*** 12:27 AM: UCA Commissioner communicated an error in the reporting of Kyle Johnson's weight of 172.0. Stated that Johnson's correct and official weight was 177.0.